NASCAR goes short track racing at Martinsville, the oldest track on the circuit - as well as one of the most difficult. Close quarters can breed short tempers as the Monster Energy Cup Series and the Gander Outdoors Truck Series take to the Paperclip. The Xfinity Series is off until next week at Texas. 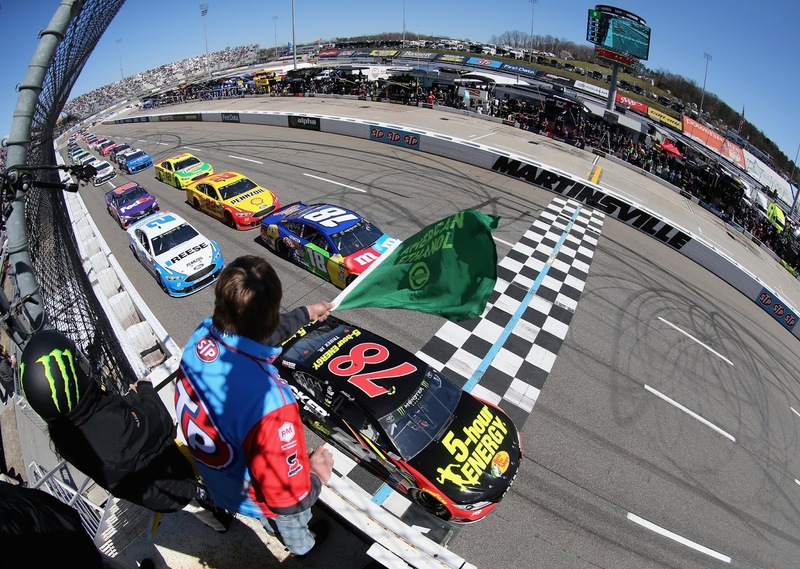 The following is a handy guide to TV coverage this weekend at Martinsville. All times are Eastern.